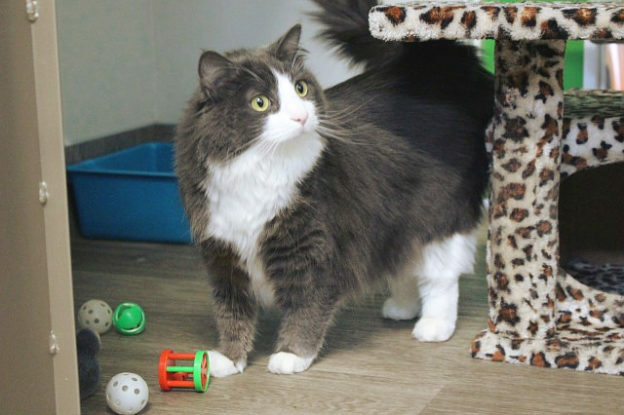 Melia is about 2 years old and came into CPL care when her owners moved and were unable to take her with them. Melia was originally a rescue kitten and is a nervous, gentle girl. She will suit a quiet adult home as an only pet and a patient new owner.